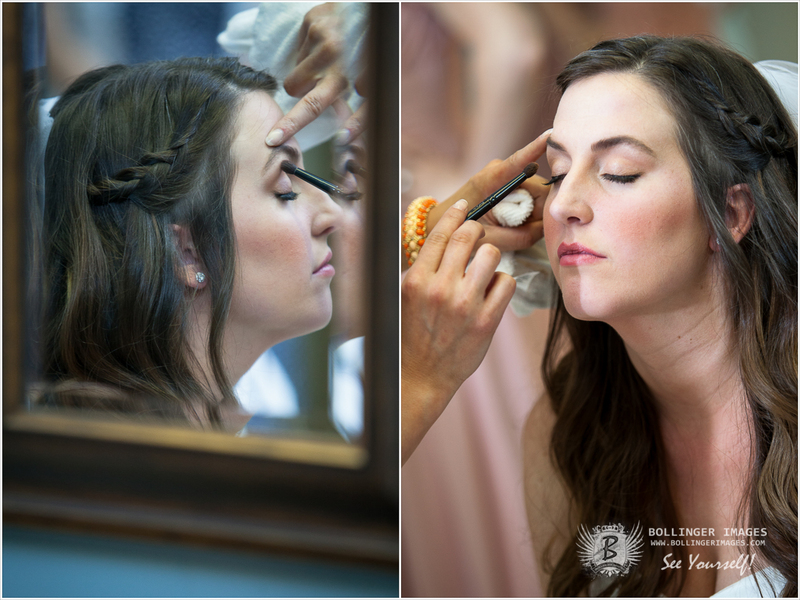 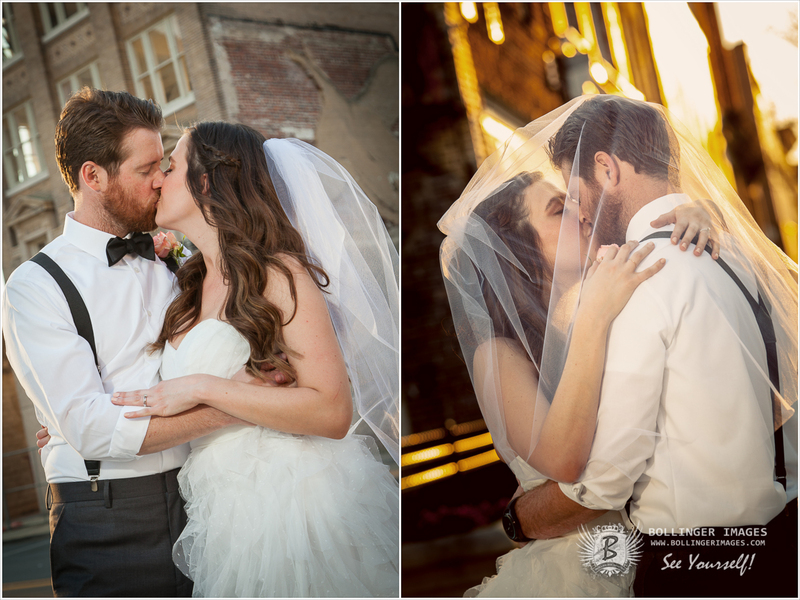 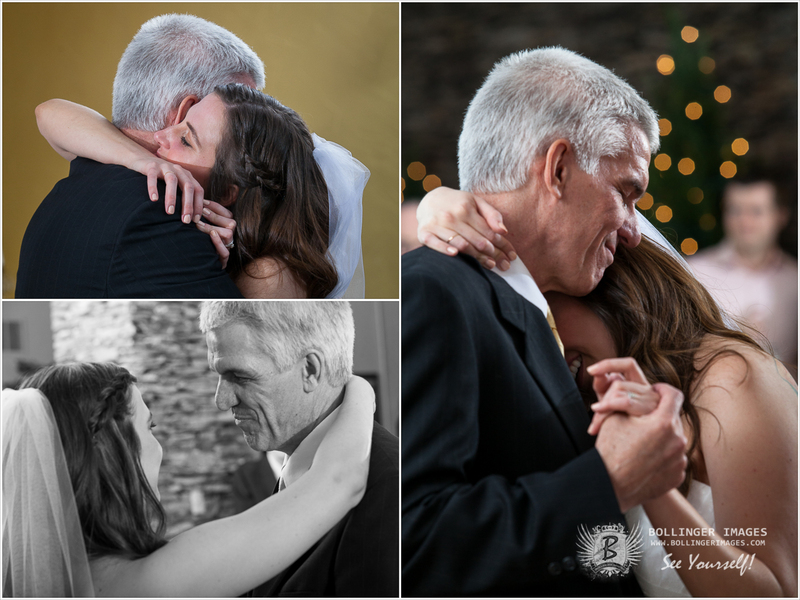 From the moment I met Heather, when we got together for her amazingly gorgeous bridal portraits in Downtown Belmont, NC, I knew this wedding was going to be one to remember! 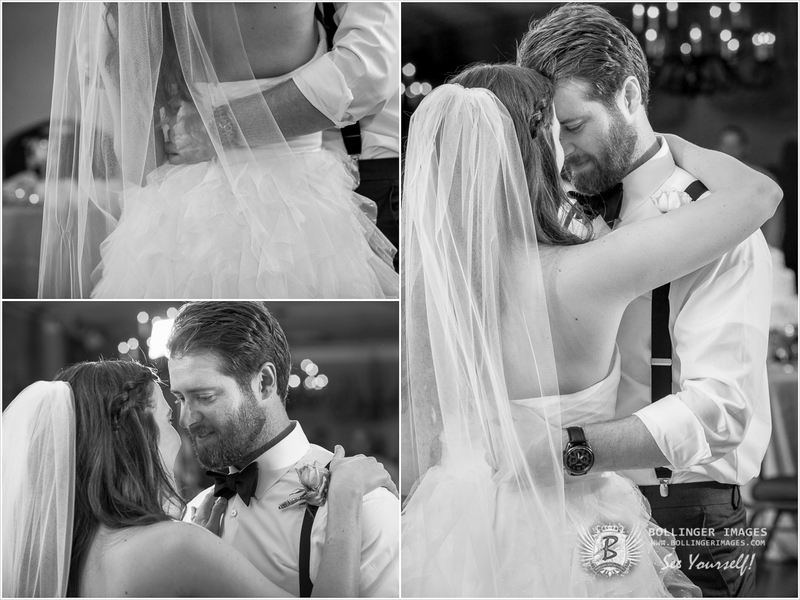 I was right! 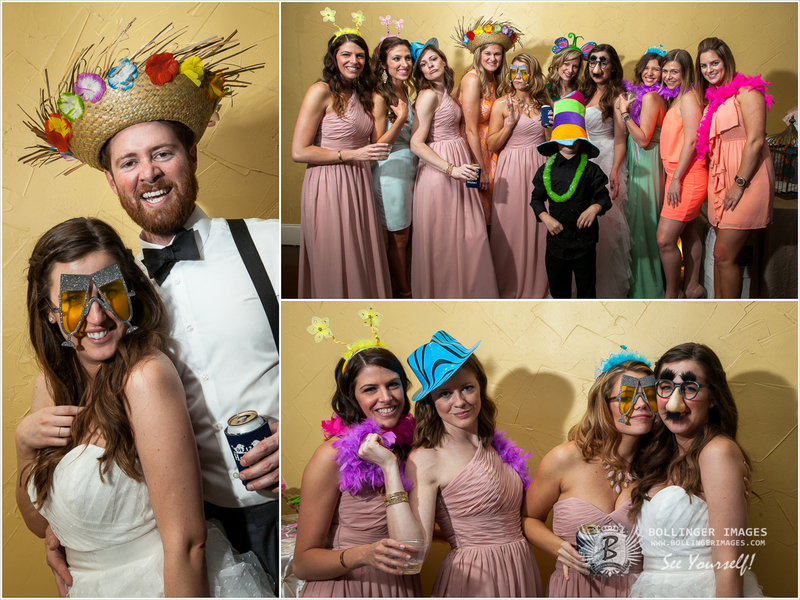 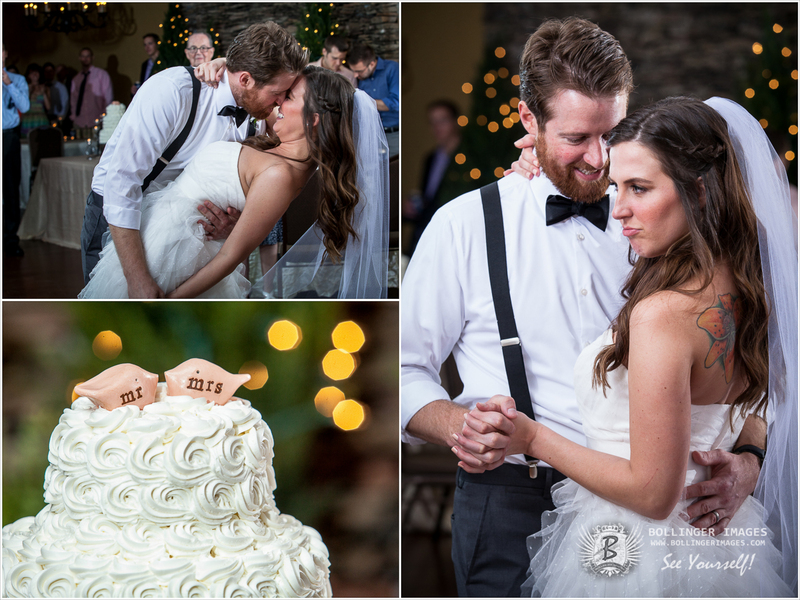 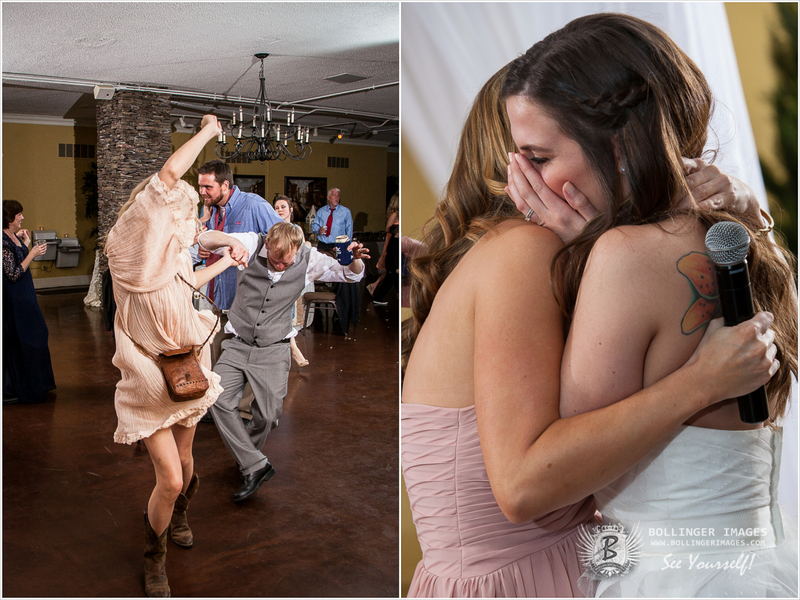 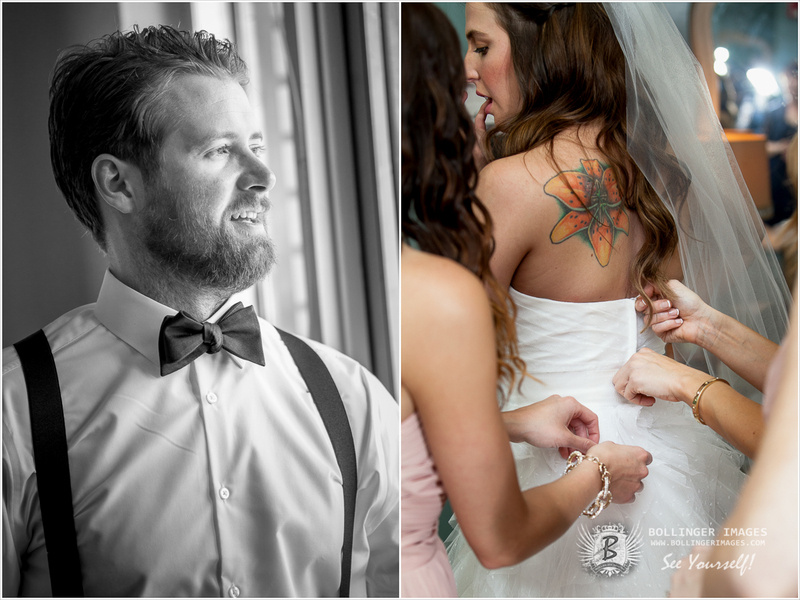 Heather, her husband Justus, their family and amazing friends made for one magical evening of love, fun and excitement! 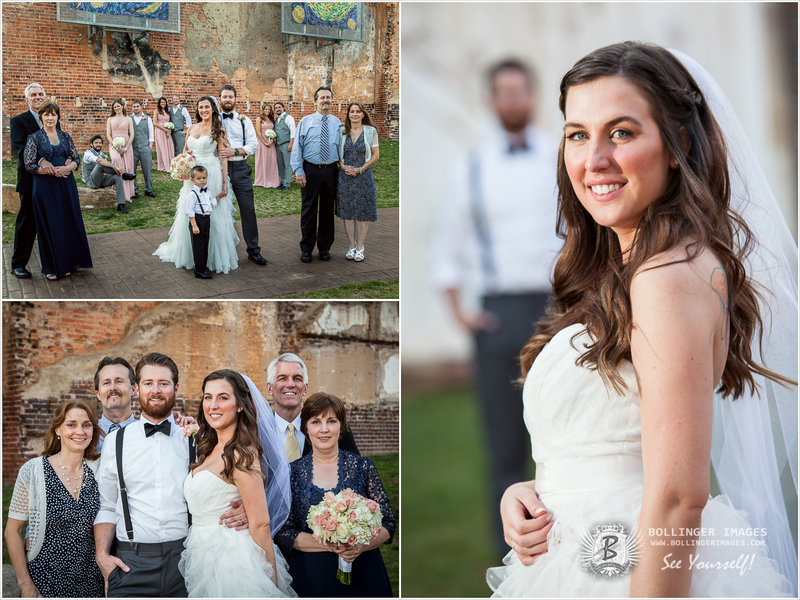 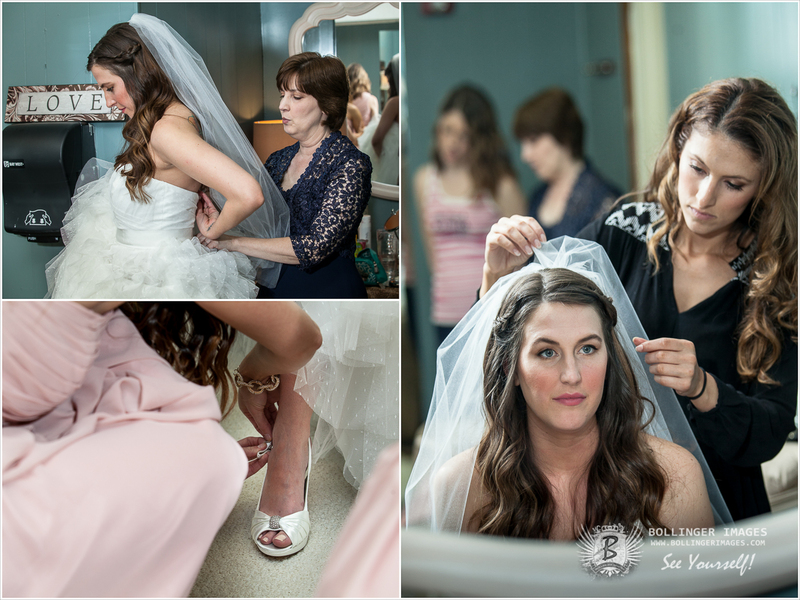 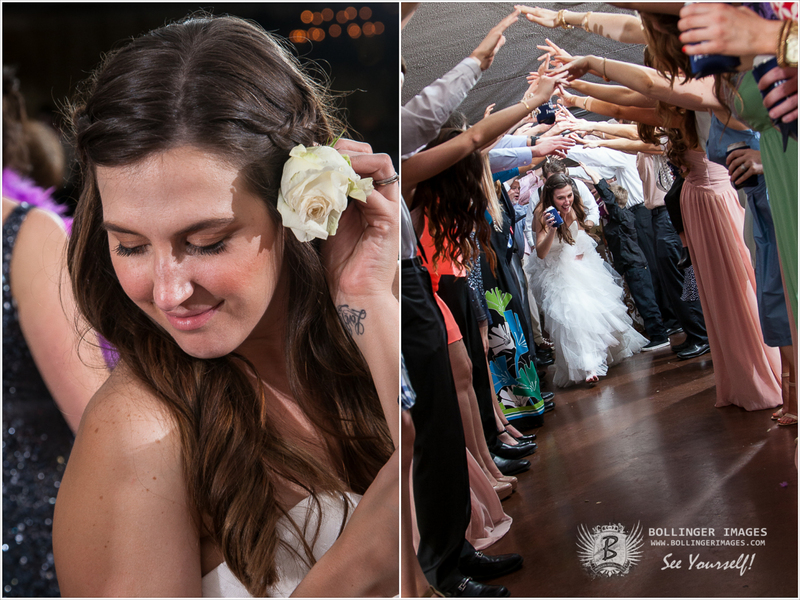 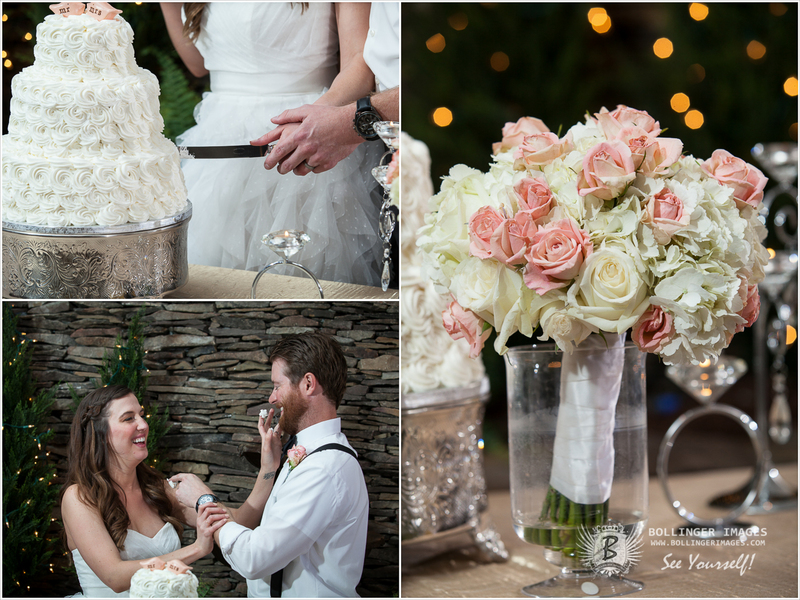 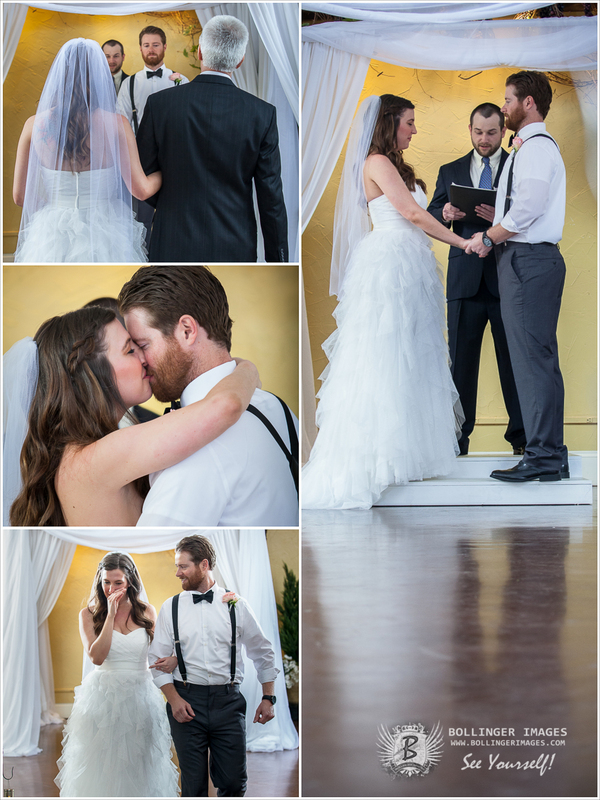 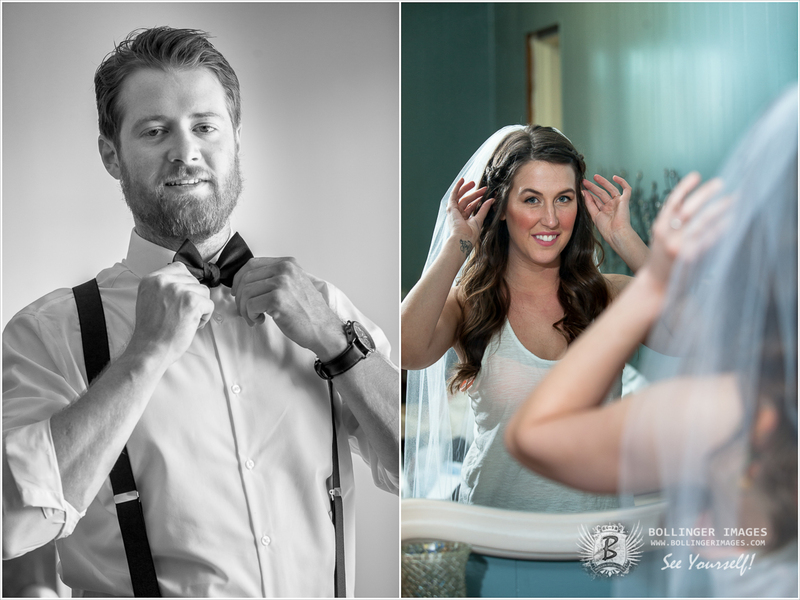 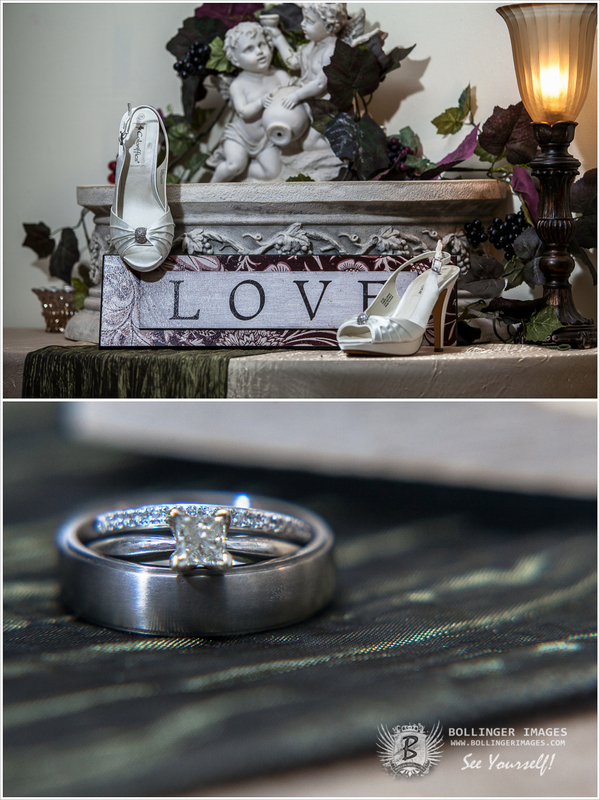 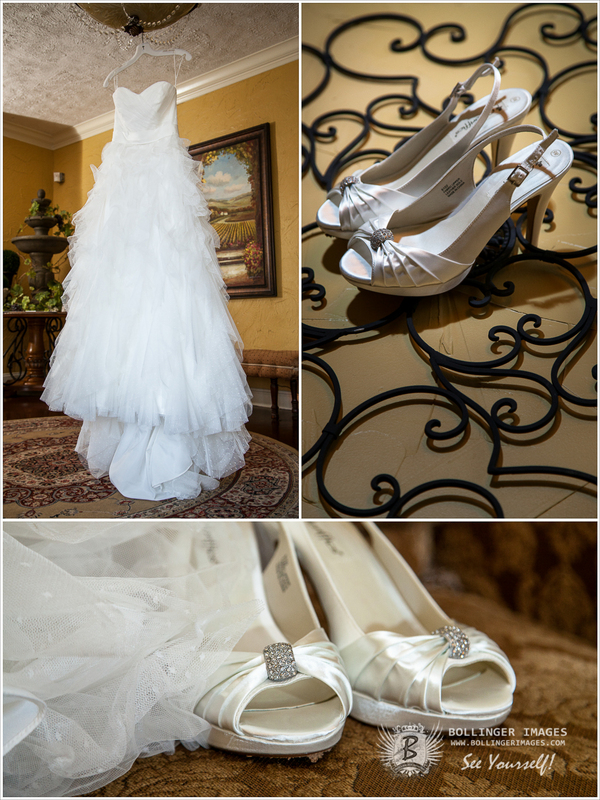 The Vineyard in downtown Gastonia, NC, a truly remarkable wedding and event venue, held the ceremony and reception, as well as a spacious bridal suite for all those great “getting ready” shots! 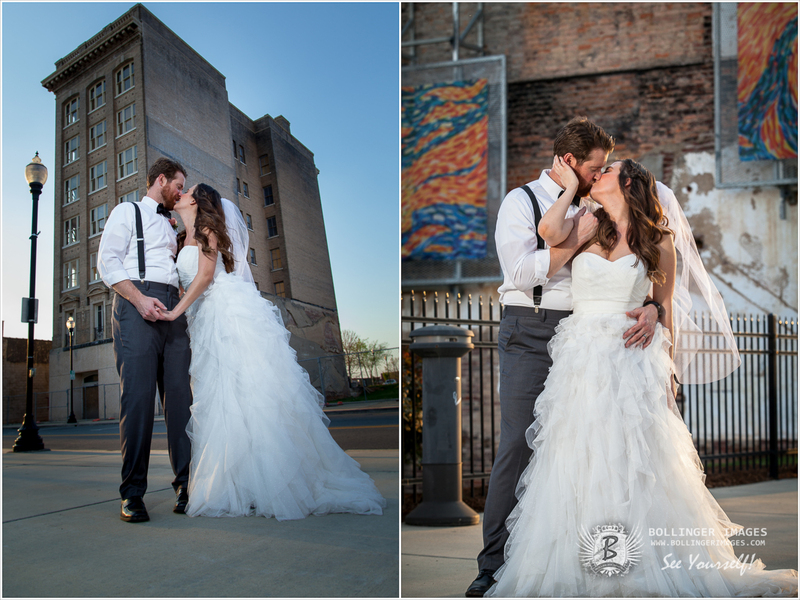 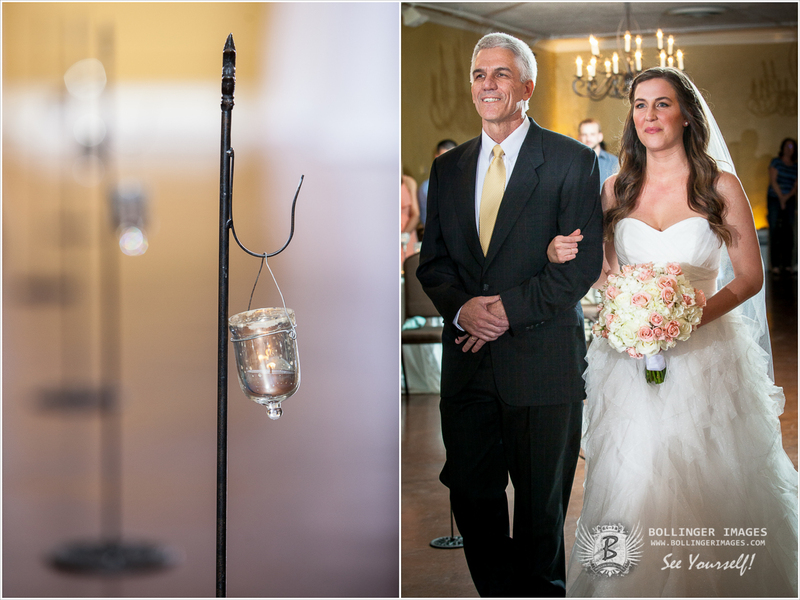 With a park and beautiful old architecture near by, it was easy to see why this wonderful couple chose this venue.